Fitness Tuscany proposes a fun and out of the ordinary way to explore the Tuscan and Umbran hills with rental bicycles. 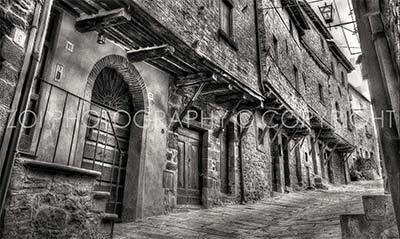 Breathtaking views and Medieval towns such as Cortona and Pienza can be visited on two wheels, with stops to taste wines in the cellars of Montepulciano and Montalcino. Cortona and its environs offer kilometers and kilometers of mountain bike trails at various levels of difficulty – from the most challenging for experienced cyclists, to the easiest for beginners. With this in mind, Fitness Tuscany rents mountain bikes – as well as racing bikes and e-bikes – which are both managable and tough and ideal for all types of terrain both in the countryside and the mountains. I’m offering a wide choice of itineraries, my travel routes are handled with care and professionalism, tailor made to meet every kind of request. Directed by Laura Moretti (an Italian language and literature teacher), offers courses of Italian art, culture, Italian grammar, Italian language, courses to help you to obtain an Italian visa, you can also attend lessons of cooking class in Italian in order to offer to the student a cultural experience and at the same time a funny and productive experience in order to learn a new language. Are also regularly held English language course, lessons with an English mother tongue teacher. We are offering our help to children of every age on doing their homework. 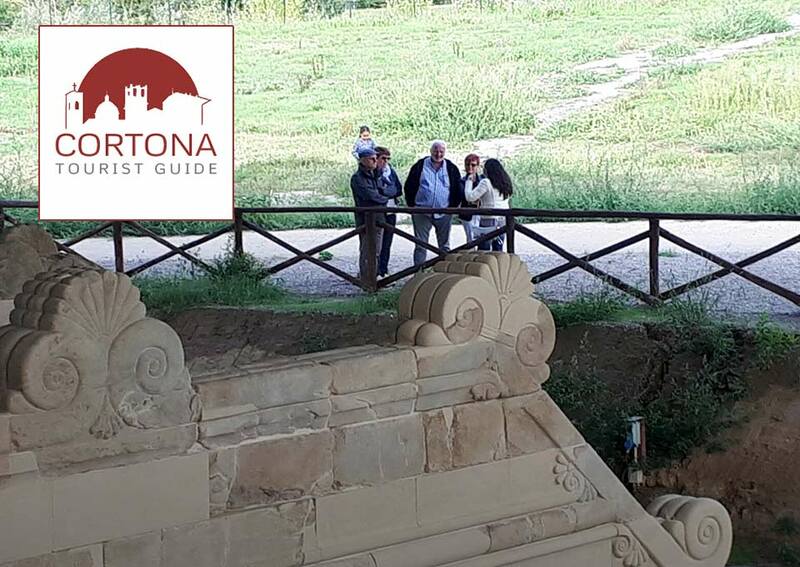 Laura Gremoli, owner of Cortona Tourist Guide and qualified tour leader, will personally accompany you to the town of Cortona and its surrounding areas where you will discover the history, art and traditions of this pretty Etruscan town. 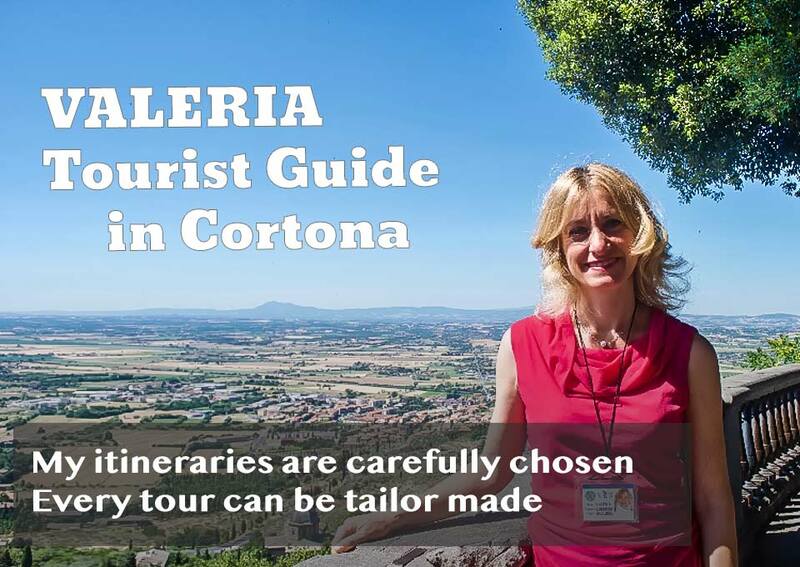 Cortona Tourist Guide (CTG) also organizes tours in many of the famous local towns to include Arezzo and surroundings areas, Montepulciano and Montalcino (famous for their wines), Pienza (famous for cheeses) and the beautiful Lake in Trasimeno. 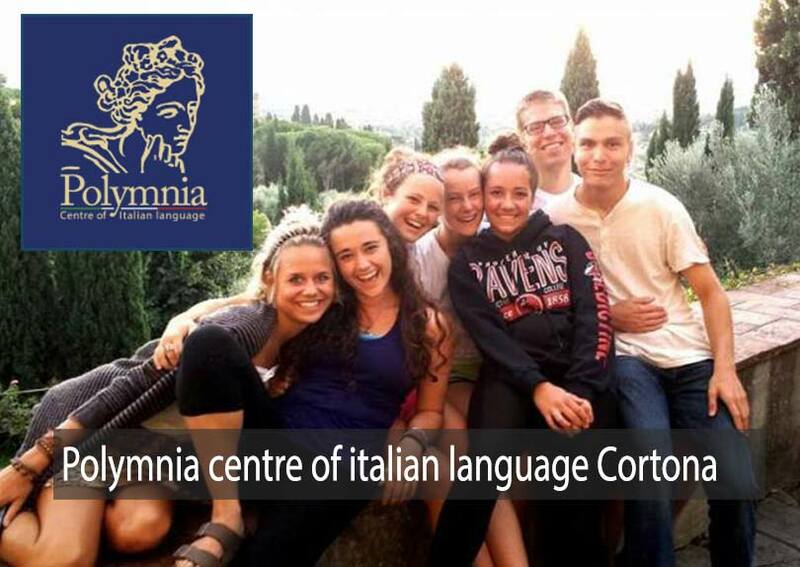 All tours can be conducted in Italian or English and tailor made for you! Ilaria and her family are recreating the recipes and passion of Great Grandmother Dinda and Aunt Anna. Starting with pasta: pici, tagliatelle, pappardelle or gnocchi; then an appetizer which will change with the season. We are very lucky because we will get fresh vegetable products from Mama Paola’s garden. We will cook panzanella, ribollita, pappa al pomodoro, zucchini flowers and more.The cooking class will include a dessert: tiramisù, cantucci toscana (almond biscuits), zuppa Inglese. The recipes are seasonal using fresh products. Lapo and Ilaria teach the traditional method of production and aging of Pecorino. Typically ,Tuscan cheese is produced from sheep milk. 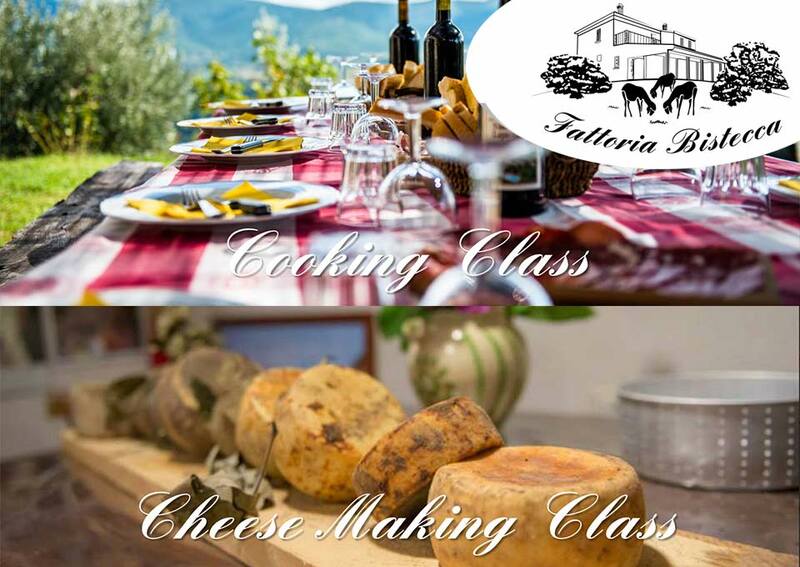 During the course, you will produce three types of cheese: raveggiolo, pecorino and ricotta. The experience will end with a wonderful tasting of Tuscan bruschetta, pecorino cheese, pasta, and ricotta with jam, all accompanied by good wine. 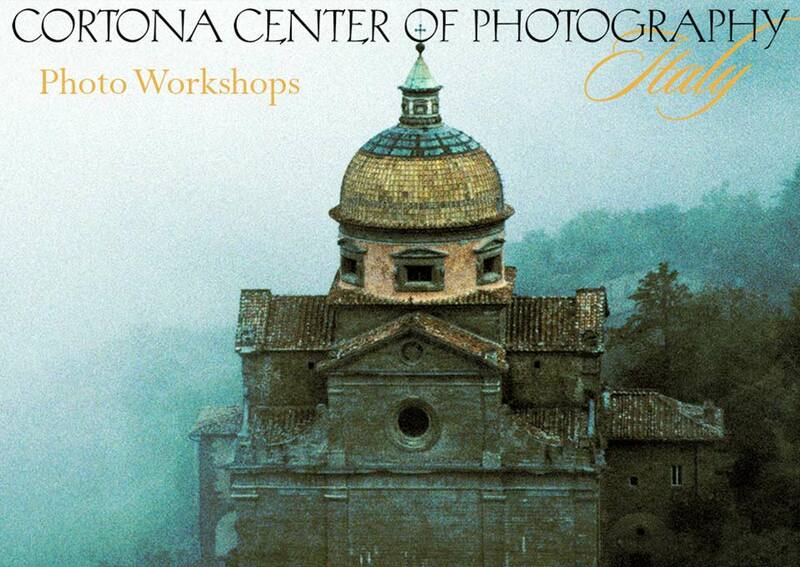 Photo Workshops with Robin Davis, in the Tuscany region of Italy. Since 1998 we have been inspiring our photographers, from first time beginners to professionals who come back year after year. Our students work creatively with all types of cameras, from digital, film, and cell phones too. Falconry exhibitions organized for groups. 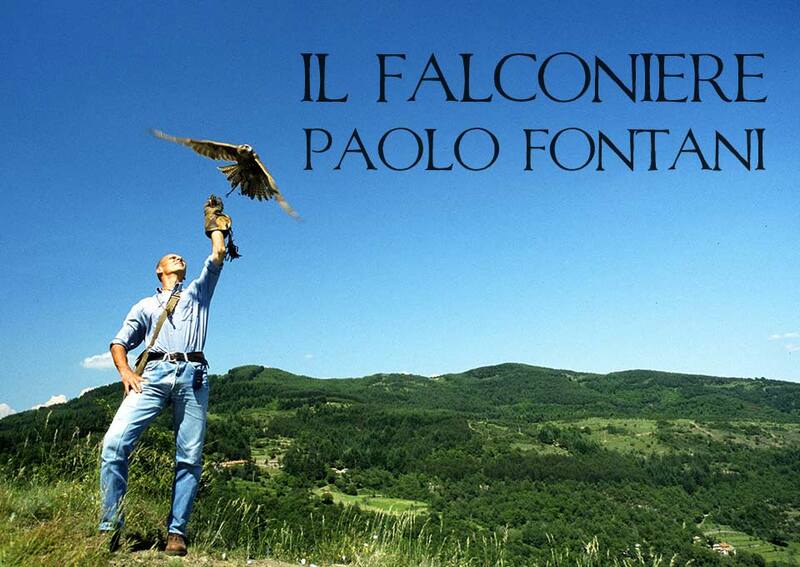 A unique experience along with the hawks flights of the master Paolo Fontani between the charm of the Tuscan landscape.